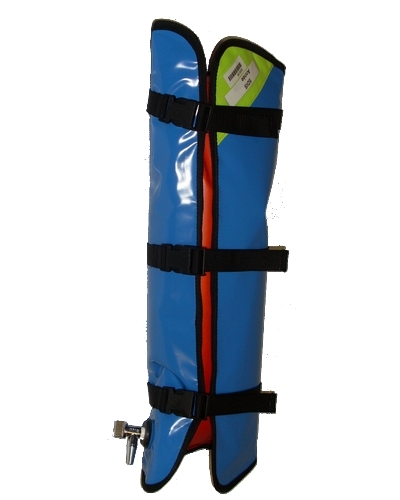 - Arm splint (adult) / leg splint (child). 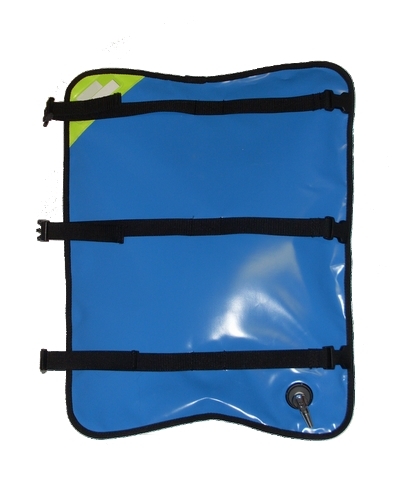 - Dimensions: length 62 cm x width 50 cm upper / bottom width 44 cm. 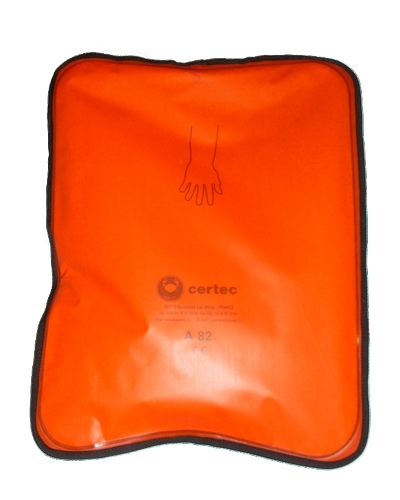 - Three layers: two orange polyurethane / 1 layer mats (choice Cordura, PVC or Kevlar). See on the right of the page.